I just wanted to share some great finds that I came across while setting up my new A5 Ochre Malden as my work Filofax. These pages are A5 and fit perfectly in the Filofax. 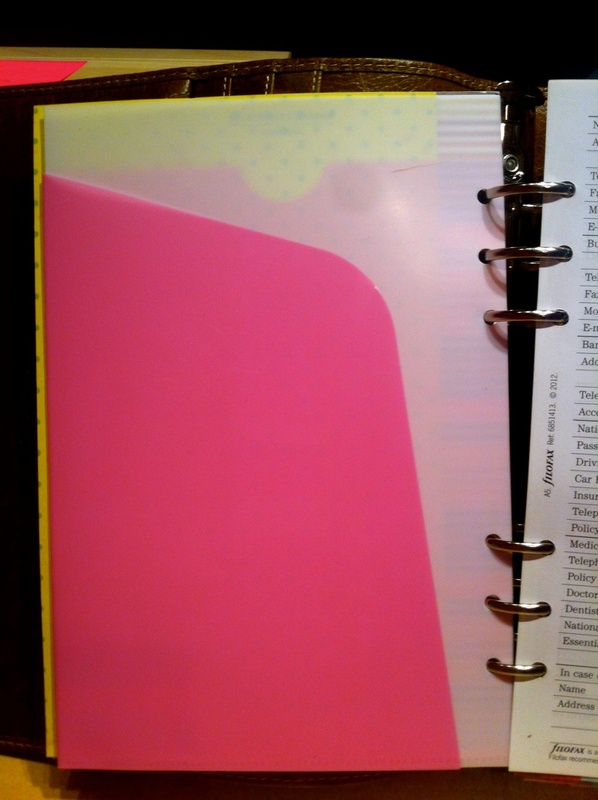 The pages are perforated and just need to be torn out and hole punched. 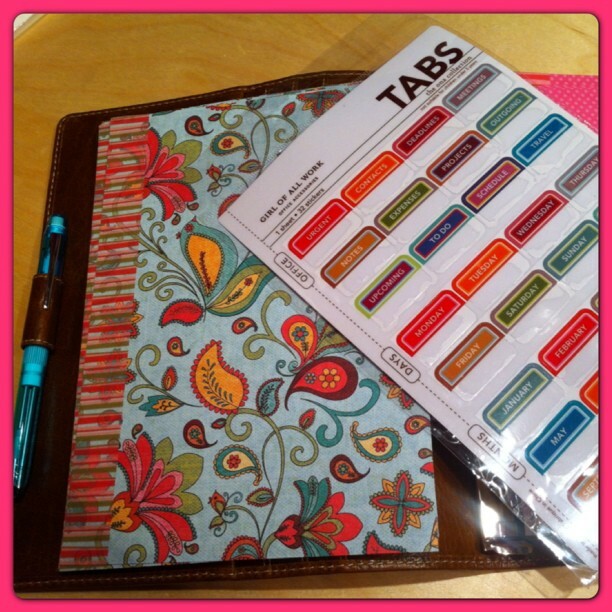 Girl of All Work Tabs - $3.49 at The Container Store. 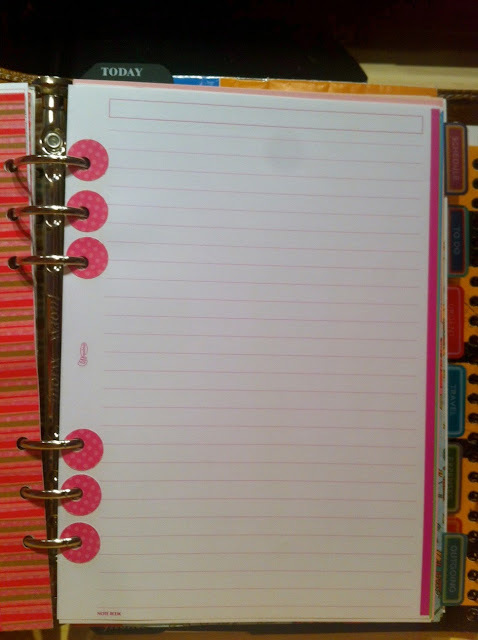 I bought two sets so I could have a tab for the front and back of the divider. 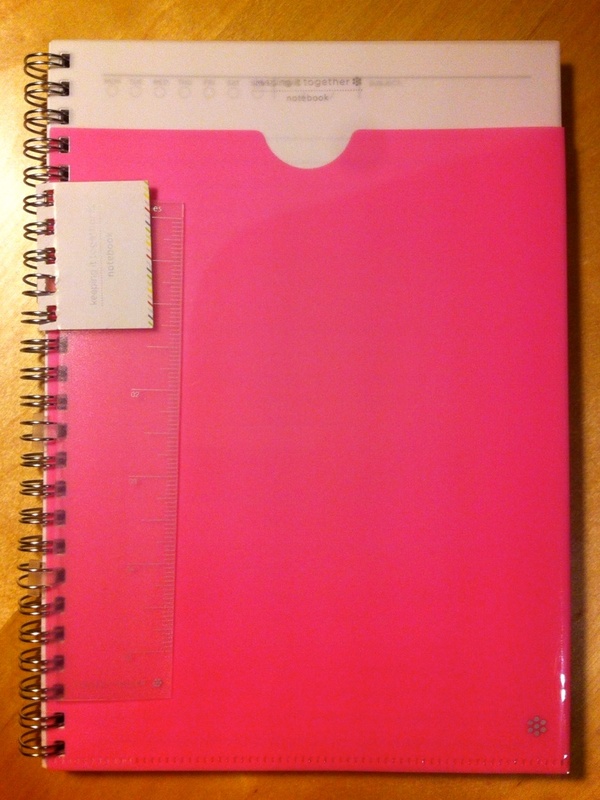 The cover of this notebook has a pocket that will fit smaller paper, stickers, or 8.5 x 11 paper folded into thirds. The back has a secretarial pocket. I got a few of these and took the cover off, cut it, punched it, and fit it into my Filofax. 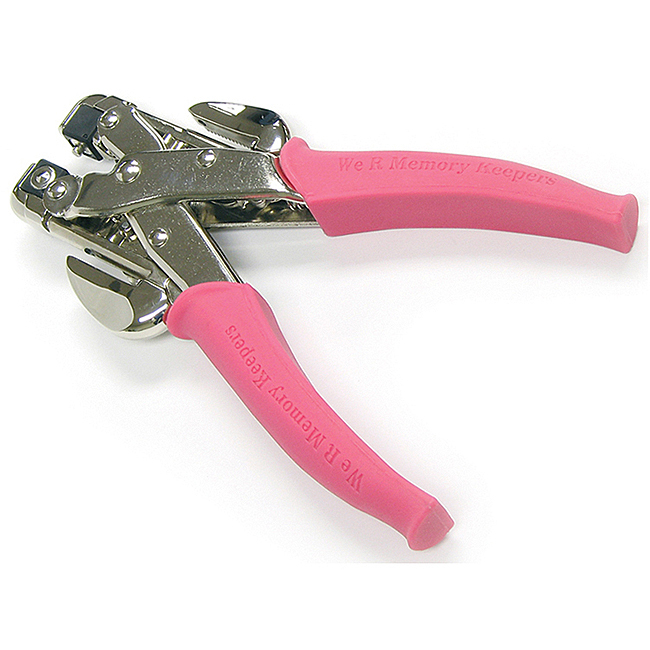 I got a few of these in different colors. The biggest memorabilia pocket actually fits 8.5 x 11 paper folded in half! I had to punch this with my crop-a-dial because it was too thick for the regular punch. These pages also fit perfectly in the A5. 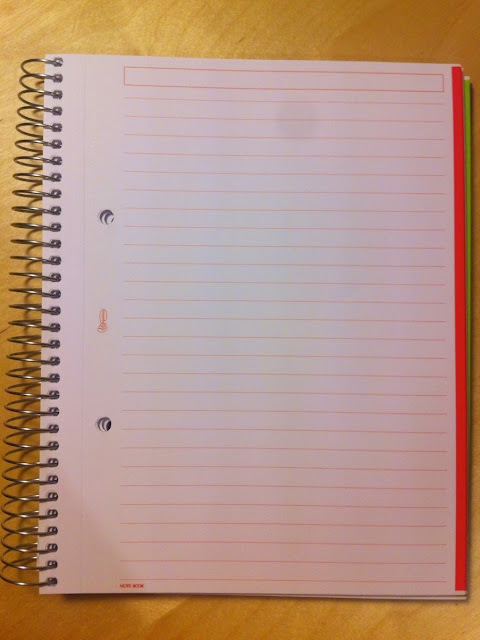 I love that the edges are colored, so you can easily separate your notes by subject. Since the holes didn't exactly line up, I covered them with some homemade hole reinforcements. I love this punch. It adjusts so you can punch holes for all Filofax sizes from Mini to A5. 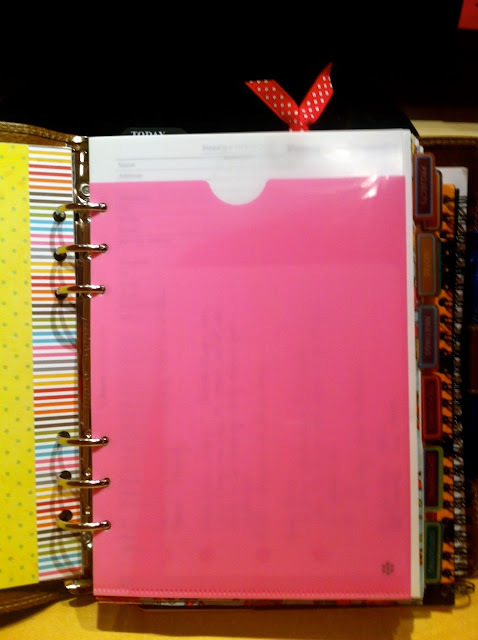 The hole size is the same as the filofax hole size, and it punches multiple sheets at once. I highly recommend it! 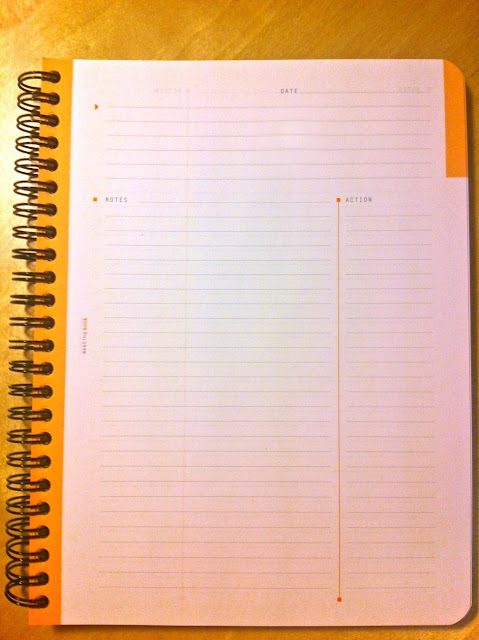 Have you found anything interesting for your Filofax lately? Hello, I've wandered over from Philofaxy, and just wanted to comment to say what a fabulous idea to use notepads and their colourful covers for your filofax. I wouldn't have thought of that - thanks for the tip! I have such a collection of notepads at home (my obsession before recently finding FFs) and this tip will help no end in making the FFs my own. 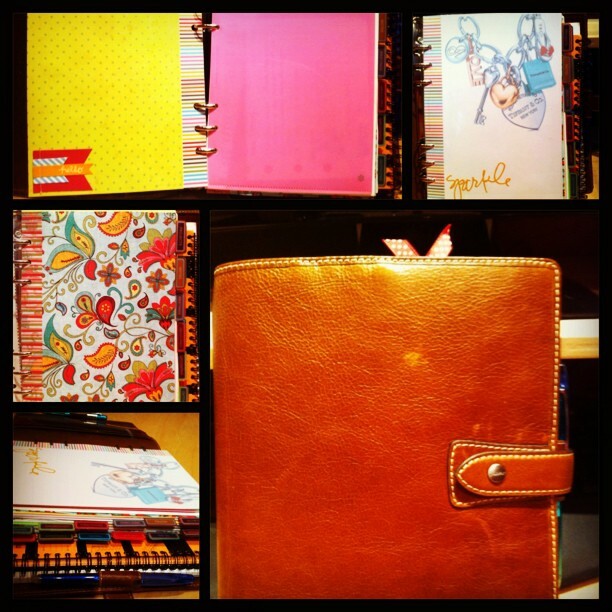 Yeah, another notebook and filo addict like me! 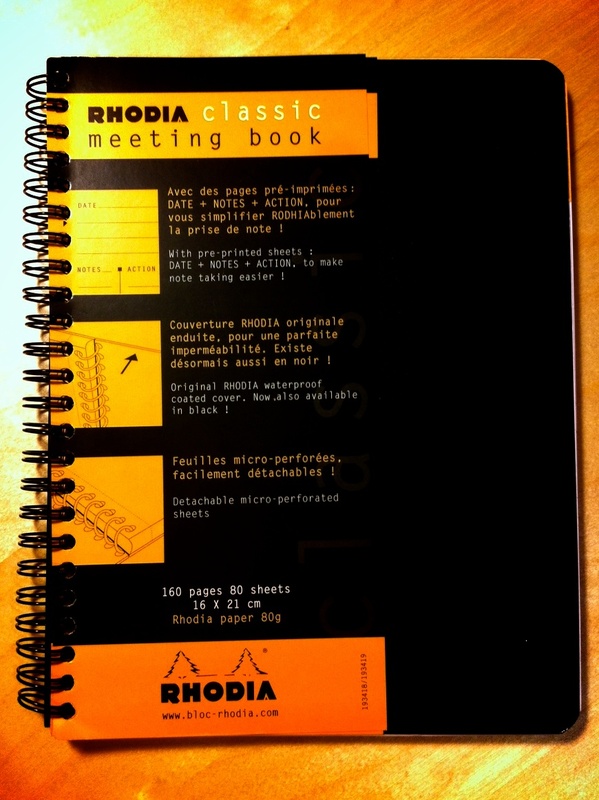 I have tons of notebooks too, it's trying to find the ones that will fit the Filofax A5. Thanks for your comment.